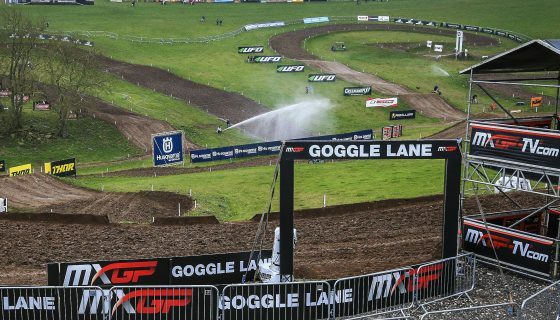 CALENDAR UPDATE: MXGP WELCOMES SEVLIEVO TO THE 2018 CALENDAR. 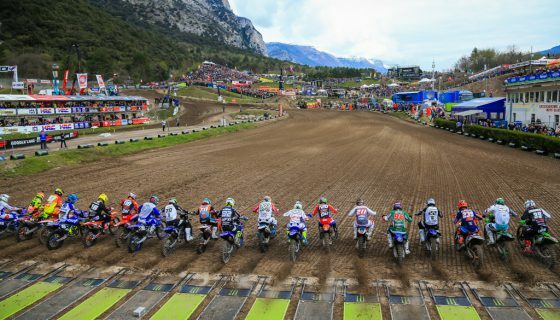 MXGP is very glad to announce an update to the 2018 FIM Motocross World Championship calendar. 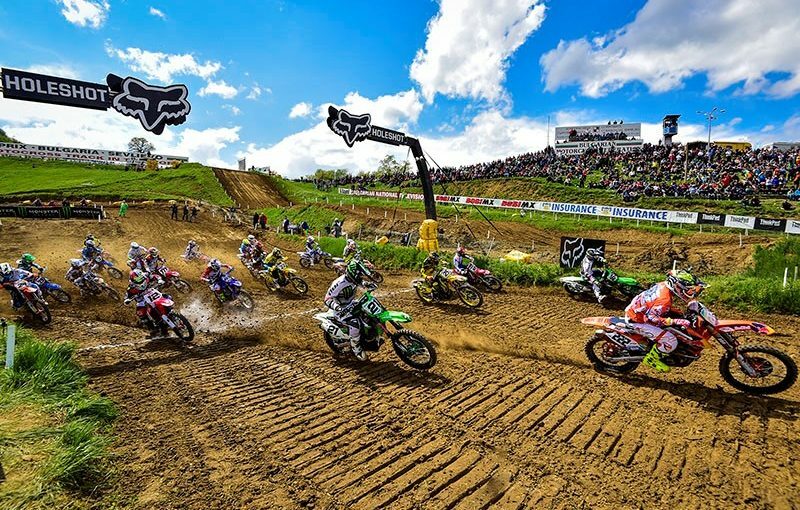 This season will now include the return of former GP host Sevlievo, Bulgaria for the MXGP of Bulgaria on August 25th and 26th, 2018. 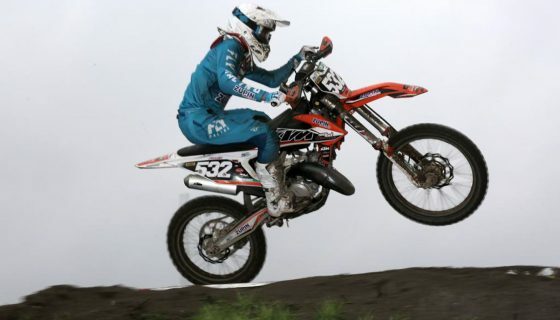 Last visited in 2014, the beautiful Sevlievo circuit is full of natural terrain circuit and has seen the World Championship 12 times since 2002. 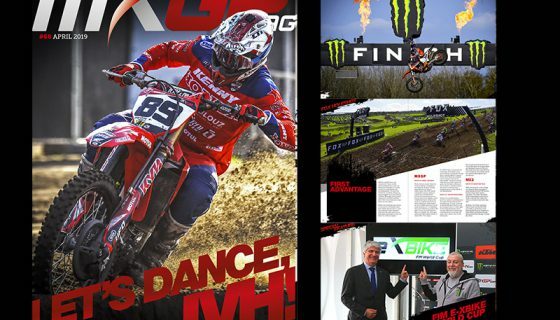 TM Racing’s Max Nagl, Monster Energy Kawasaki Factory Racing’s Clement Desalle, Red Bull KTM Factory Racing’s Antonio Cairoli and Jeffrey Herlings, and Rockstar Energy Husqvarna Factory Racing’s Gautier Paulin have all won in Bulgaria with Cairoli, Herlings, and Paulin having done so twice. 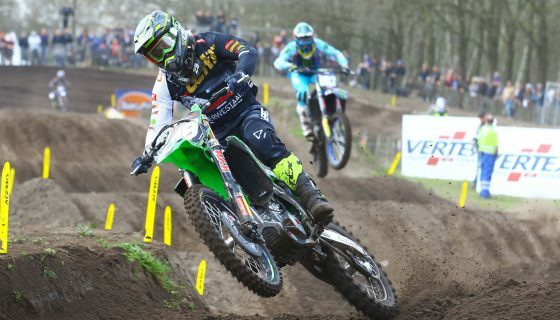 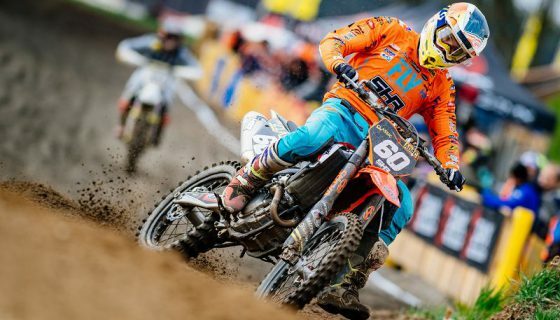 The MXGP of Bulgaria will also include the EMX classes of EMX250 and EMX300 presented by FMF Racing.